Keep your existing landline number or get a new number 010, 087, 015, 021 number, no contracts. Simple yet effective. 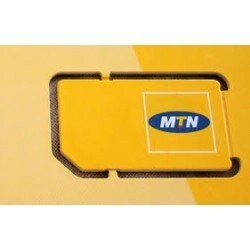 Buy pre-paid airtime & top-up when you run out of airtime. Use the number on a cellphone or VoIP phone, your choice. We will set it all up for you. No contracts and your airtime never expires. 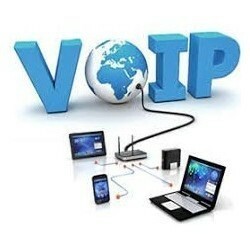 Internet & Voip There are 52 products.